The Humane Society of Northwest Montana, home of the Charlotte Edkins Animal Adoption Center, is a private nonprofit organization that re-homes orphaned cats & dogs and relies on community donations. 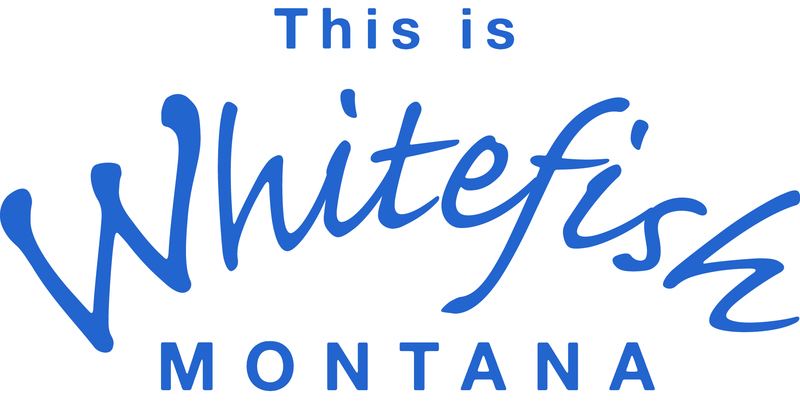 Located off Hwy 93 between Kalispell and Whitefish, the Adoption Center is on the east side of the road next door to Mild Fence Company. Look for the large yellow sign.